The Ministry to Seafarers (M2S) is dedicated to caring for the needs of seafarers visiting the Port of Montreal. Our mission is to share Jesus' love by being an advocate for seafarers, and providing them a safe, relaxing place that they can call their home-away-from-home. It is obvious that you do your work for us from a different perspective than what I have found in other seafarers clubs. Your labour of love is highly valued and appreciated for U all bring smiles to those who are far far away from the love n warmth of their families! Extending a heartfelt thanks for the Christmas gifts! The warm home of every seafarer visiting Montreal. Our newsletter is published three times per year. Read the latest version or subscribe now using the buttons provided. 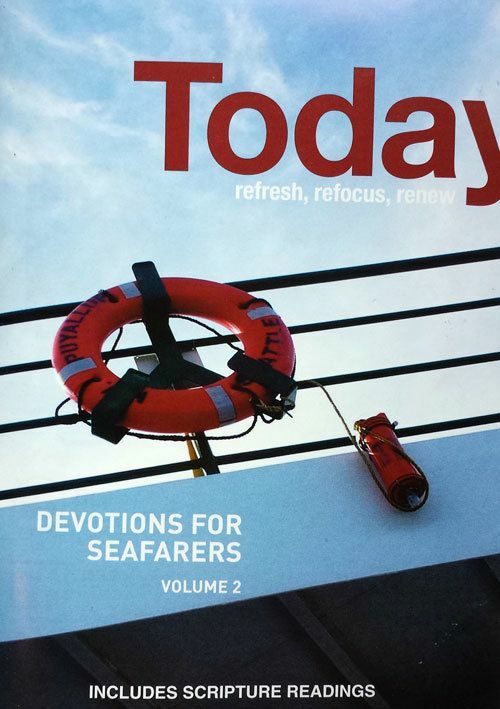 Today for Seafarers, Volume 2: Seafarers are happily taking the second edition of this daily devotional that has been written specifically with the unique needs and challenges that seafarers face day to day. We would like to thank Back to God Ministries International for taking on this project, as well as Dr. Jason Zuidema who wrote both editions of Today for Seafarers.  Jason has had much experience with seafarers as a former chaplain and now as the executive director of the North American Maritime Ministry Association. Seafarer Centers wishing to order copies of Volume 1 or Volume 2, please download the order form, fill it in and send it to us.